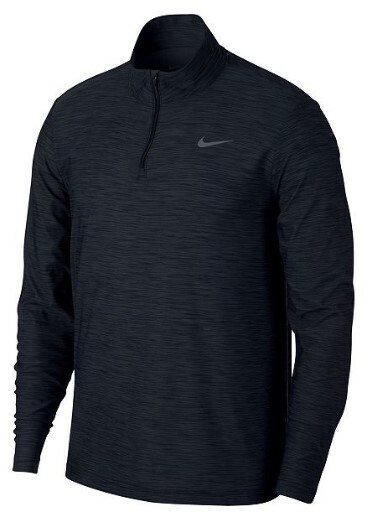 Macy’s has Men’s Breathe Quarter-Zip Training Top marked down to $20 from $40. Choose in-store pick up to save on shipping charges. Ultra-soft Nike Breathe fabric lets you train in comfort in this heathered top. A quarter-zip closure lets you choose added ventilation or a cozy mock neck that traps warmth.